ASB Baypark is one of the most versatile and multi-purpose venues built in New Zealand. The $42 million dollar facility can host a multitude of events – from community and national sporting fixtures through to trade shows, conferences, gala dinners, corporate hospitality and international musical acts. Comprising two spacious auditoriums, four meeting suites and two circulation areas, ASB Baypark Management needed a solution to deliver Event and Wayfinding information to visitors. ONELAN digital signage was chosen to achieve this. ONELAN digital signage was selected due to its ease of use, content and display options and scheduling capabilities. 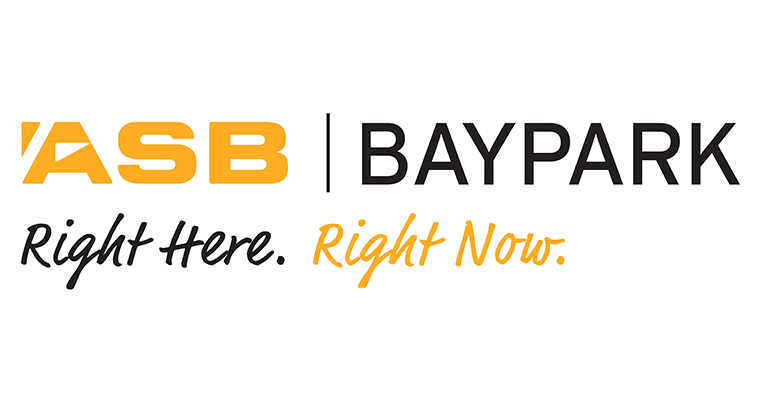 “ASB Baypark have utilised the digital screens to enforce our marketing and communication strategies including reinforcing the ASB Baypark brand, promoting the venue, growing event awareness, providing information and directions. We also offer clients who are hosting events, sponsors and external businesses the opportunity to advertise via the screens. Several of the screens located in our café are used to show entertainment e.g. usually the sports channel as we are predominately a sports venue on a daily basis. They are a highly flexible and effective medium for communicating to our clients” Karen Gemmell, Business Manager.